Long-time friend of the podcast, and ex-New Orleanian, Jamie 'Hymie' Penkethman joins us during his long weekend from Brooklyn, hosting first time New Orleans' guests. 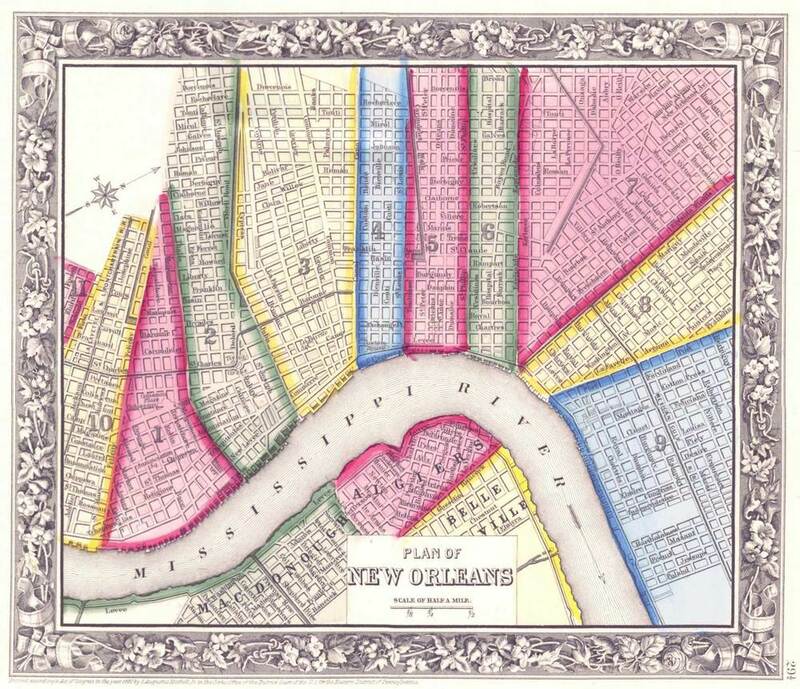 Hymie talks about trying to show his friends the essence of New Orleans, and contrasts the Crescent City with the 'liberal north'. Then we shift gears and talk more about the lunacy that is Trump and his dangerous clown-car side show.